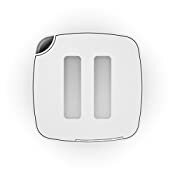 Designed by matti Walker for Stadler Form, eva, an ultrasonic humidifier, ensures precise humidification thanks to an external humidity sensor, which also serves as a remote control. 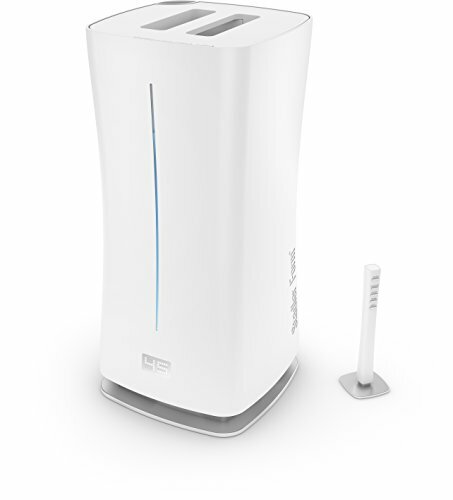 With her unique adaptive humidity technology, eva adapts the humidification output in auto mode to reach and maintain the desired humidity level quietly and efficiently. Eva also has a unique optional pre-heating feature, resulting in a comfortably warm mist along with higher performance. Eva can sit directly on the floor, which due to the high risk of damage, very few ultrasonic humidifiers in the market can boast.